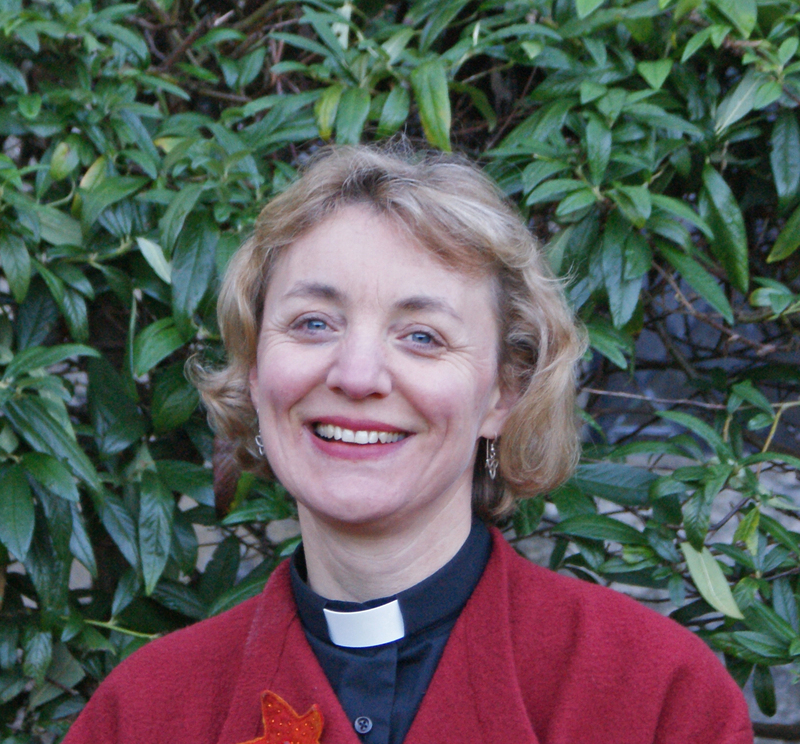 Some twenty years ago I went on sabbatical for three months from my churches in Cornwall, when I was working as a Methodist minister. The aim was to travel around England and Scotland staying in monasteries and convents as well as with Methodist families. During the day I spent time alone walking, visiting churches, cathedrals and sites of historical interest. One of the highlights of the two months on the road was the week I spent in retreat with the community on Iona in Western Scotland. Here was the place founded by St Columba when he travelled from Ireland in the 6th century; destroyed by the Vikings but re-built in the 20th century to serve the pilgrim and visitor. Iona is a small island, a holy island, a place of prayer, a place to be apart working with and in the community. My job during the time I was there was to care for a small herb garden and collect seaweed from the beach to act as a fertilizer. It was hard, physical work borne in silence and prayer. But there is something else that makes Iona so special. It is a ‘thin place’, a place where the veil between heaven and earth is especially thin. Where the connection to God seems effortless and ephemeral signs of God’s presence seem almost palpable among the rocks, sand and beauty. In a ‘thin place’, the divine is more easily sensed and Iona is such a place.Despite its rocks and thorns and hungry birds, it bears the fruit of Christ’s seed as it did, from the moment that Columba and his followers first set foot on its shore and created a small Celtic Christian community. But thin does not mean weak. Columba and those early saints didn’t stay on their little island, the reached out into the vastness of Northern Scotland and beyond, taking the Gospel with them to people and places it had never reached. As I travel around the county in my job as a producer and presenter with BBC Radio Gloucestershire I meet men and women who, like Columba, have left the doors of the church or chapel behind. They have taken the risk of stepping out from their building to work with and alongside the poor, the outcast and lonely. In villages, hamlets, towns and the city, the people of God are there; working, listening and praying; walking with those in need. I was reminded of Iona recently when I spent a hugely enjoyable morning recording with Bishop Michael and other pilgrims as they walked through Gloucestershire on the Bishop’s final pilgrimage before retirement. In Gloucestershire the people of God walk on in faith, hope and love in the presence of Christ and the saints and martyrs, known and unknown, who have trod this way of faith before…. 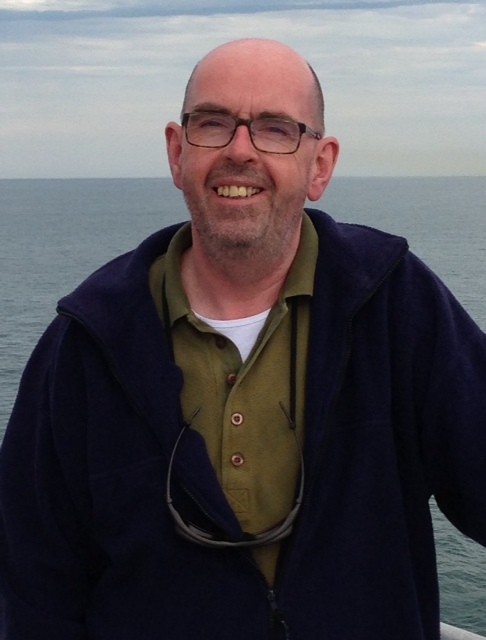 Why not join me each Sunday from 6am for a Gloucestershire Sunday breakfast on FM; AM; DAB and on line at bbc.co.uk/radiogloucestershire. You can also follow us on Twitter @bbcglos and on Facebook. 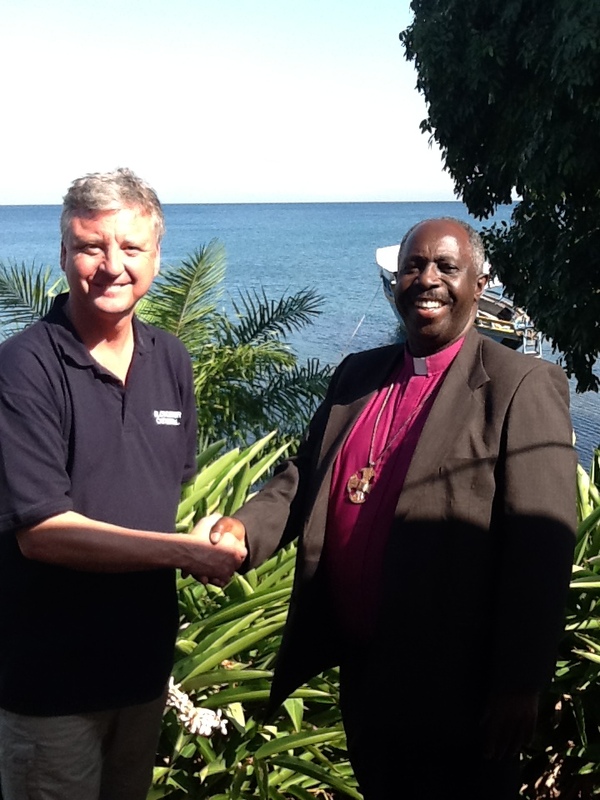 I bring you greetings from the Diocese of Western Tanganyika in Tanzania with whom we, as a diocese, are linked. I had been invited to preach at their ordination of priests, a service which lasted four hours – and not because of my sermon! I’ve never been to Africa before and this short visit turned out to be one of those life-changing events which I shall never forget. I was struck by three main things. 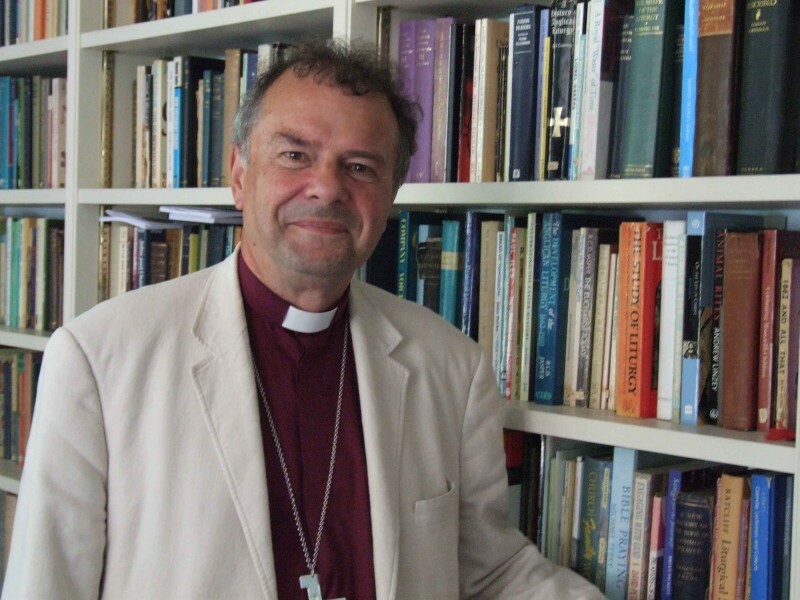 Firstly how much the Christian faith is alive and well and how the Anglican community is growing and enthusiastic. We could learn a great deal from the joy of our brothers and sisters and their commitment to prayer and their confidence and Jesus Christ. Secondly, the warmth of their welcome and hospitality was humbling, especially from those who have so little material wealth compared to their visitor! Again, we can learn from those who have so little and yet share so much in the name of their faith. Thirdly, I reflected that we in the West have so much power, economic and political, compared to those with whom we are linked. Important as our problems here most certainly are, the ways in which we can have positive influence through our support for those who share our faith is far greater than we might believe. We live in one world. As Christians, wherever we are, we belong to one Church. The more we live this out, the more Jesus Christ is proclaimed and glorified. The Archbishop of Canterbury has changed his route back from India, so that he may pray with and give encouragement to the President of Nigeria as he works to rescue the 200 girls abducted by the Boko Haram terrorists. The Archbishop’s arrival in the Indian sub-continent was marked by the dreadful stoning to death of Farzana Parveen by her own family outside a courtroom in Lahore because she had, allegedly, brought disgrace on them by marrying for love against their will. And, while the Archbishop has been on his overseas tour, the world has been shocked by the sentence passed on Meriam Ibrahim in Sudan for holding to her Christian faith against Muslim pressure. The sentence is 100 lashes when she has recovered from the birth of her baby and death by hanging when her baby is two years old. Such violence against women, for any cause, let alone in the name of religion, is appalling. Some diplomatic efforts are best made behind the scenes, and no doubt are being, but public witness is important too. Last November I responded to a call to wear a white ribbon for a while in solidarity with men against violence to women. If I needed reminding why that is important, the events of the last two weeks would be that reminder, though I am conscious too that much violence against women is, more hidden, in our society too. Shouldn’t each person, man or woman, look for ways to work to end such horrifying abuse?